A SIMPLE LIFE! THIS LITTLE LEAD BUNGALOW HAS LOTS OF UPDATES! NEWER WINDOWS, UPDATED ELECTRIC COVE HEAT, 1 TINY PARKING SPACE FOR SMALL CAR OR PARK ABOVE IN PUBLIC LOT. GREAT DECK WITH VIEWS ACROSS TOWN. JUST ONE BLOCK TO MAIN STREET FOR SHOPPING, DINING AND SPIRITS! 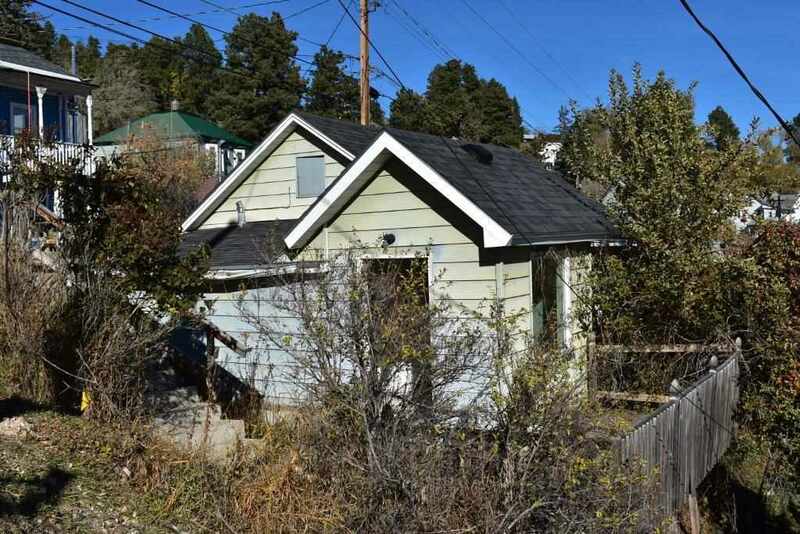 USE AS A LITTLE VACATION GETAWAY, INVESTMENT/RENTAL OR LET THIS TINY HOME FIT YOUR SIMPLE LIFE STYLE. CONTACT ERIC HENNEMAN, THE REAL ESTATE CENTER OF LEAD-DEADWOOD TO VIEW - 605-920-0356.